A BatteryStuff ‘cool stuff’ pick for technology that works! 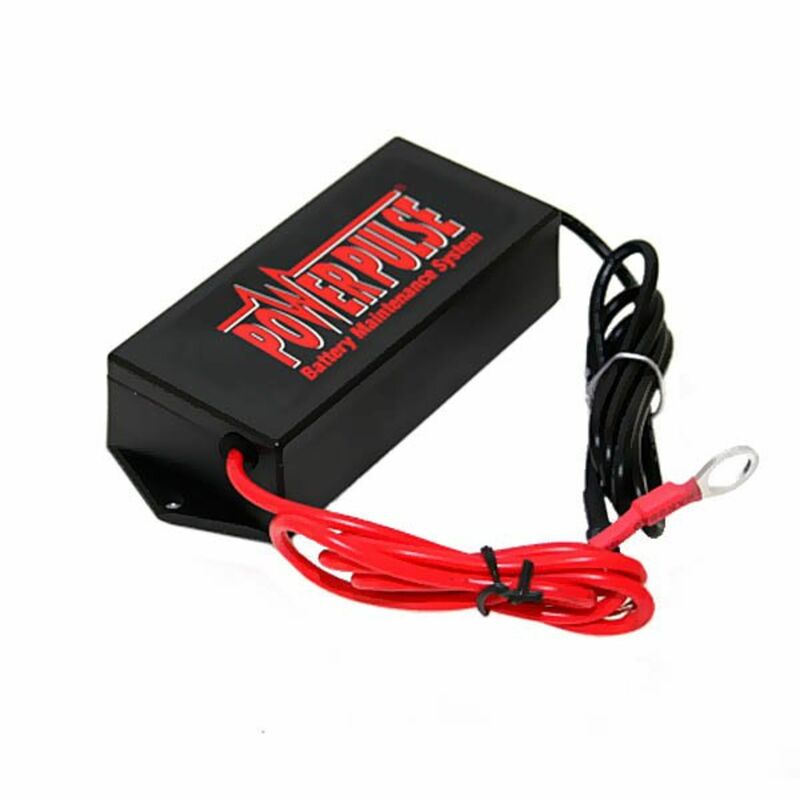 Designed Especially For Frequently-Charged 48-Volt Battery Systems. 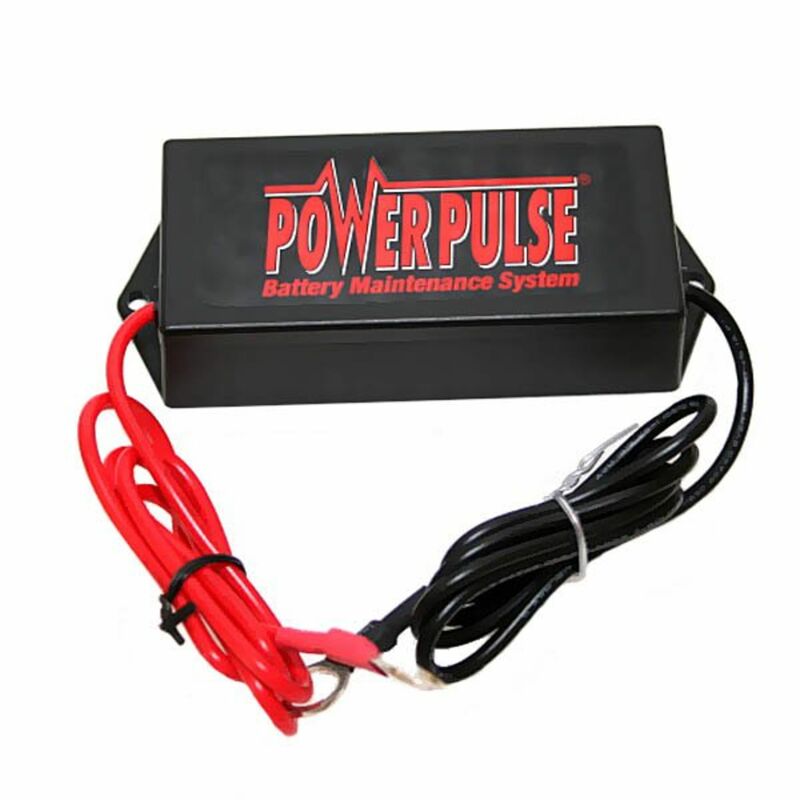 The 48-Volt PowerPulse is designed to ensure maximum battery performance on 48-volt lead-acid battery systems. This unit is ideal for virtually any kind of high-voltage vehicle or equipment that is charged on a regular basis, including golf carts, man lifts, pallet jacks, and much more. Comes with lugs that connect directly to the battery terminals. PowerPulse is not a charger. It’s a performance device designed to help batteries charge faster and provide maximum performance and power. This patented unit uses our revolutionary ReNew-IT Pulse Technology™ to safely prevent the main cause of battery problems and failure: sulfation buildup on lead-acid battery plates. Used extensively by the consumers and the U.S. Military worldwide for almost fifteen years, this technology has been scientifically proven by two major universities to make batteries work harder and last longer than you ever thought possible. Ensures peak battery performance by eliminating the main cause of lead-acid battery problems and failure — sulfation buildup on the battery plates. 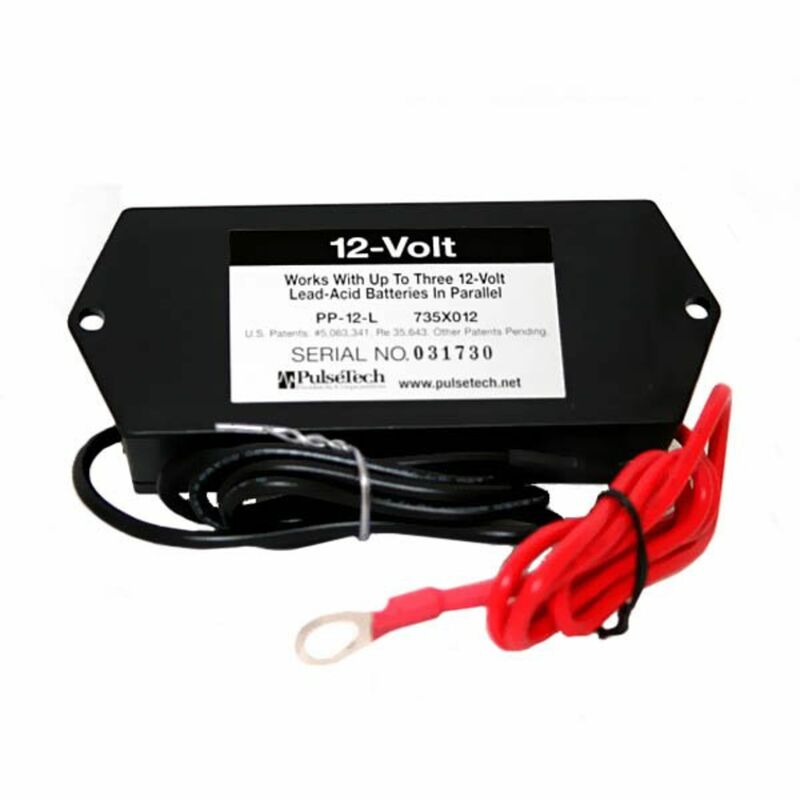 Provides greater charge acceptance so batteries recharge faster and with better quality. Works with all conventional flooded lead-acid batteries and sealed “maintenance-free” batteries, including Valve Regulated Lead-Acid (VRLA), Absorbed Glass Mat (AGM) and gel cell. Includes an LED light that indicates the circuit is energized and the unit is working. Rated 4.50/5 Stars from 2 customer reviews. Do you own the PP48L? Please, tell us what you think about it. It helps us provide you with better products. Please note that it may take up to 72 hours for your review to appear. Pros: Very easy to hook up. Time will tell if the unit works as intended.